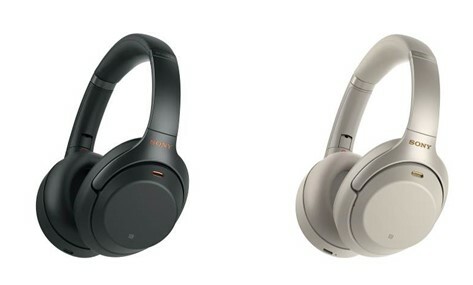 (SINGAPORE, 30 August 2018) – The WH-1000XM3 headphones are the newest addition to the highly-accredited Sony 1000X family. This headband-style around ear model offers all the much-loved features from the previous WH-1000XM2 model, while adding multiple key improvements including upgraded Noise Cancelling performance to enhance your listening and user experience. 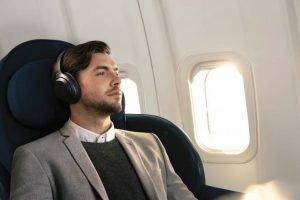 These headphones are made to fly, as their Atmospheric Pressure Optimising feature allows the Noise Cancelling performance to adapt specifically to high altitude by using sensors to detect the air pressure around you and optimise the Noise Cancelling accordingly. The activity recognition feature, Adaptive Sound Control, detects your physical situation. 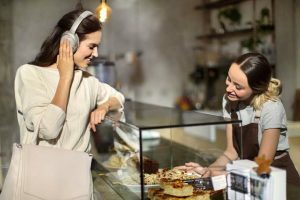 With 3 auto mode-changes for the 1000XM3’s, you can hear all ambient sounds togetherhen walking, hear announcements as well as your music when waiting and be immersed in music with Noise Cancellation when travelling by train or bus. This smart listening experience is enabled by the SENSE ENGINE™[ii]. Also, you can customise to your preferences with the Sony | Headphones Connect app. Quick Attention Mode lets you hear what’s going on around you without taking your headphones off. Place your right hand over the right housing to decrease music volume instantly, which allows you to quickly respond to those around you. For example, when flying, you can order your drink without taking your headphones off. There are other ways to control the sound too – swipe the touchpad on the right housing to turn the volume up/down or to change track. Another improvement is the Customisable Automatic Power Off function on the companion Headphones Connect app, which means the headphones can stay on and in Noise Cancellation mode without being connected to a device – perfect if you want noise reduction without listening to music. For example, you can rest peacefully while on a long-haul flight. 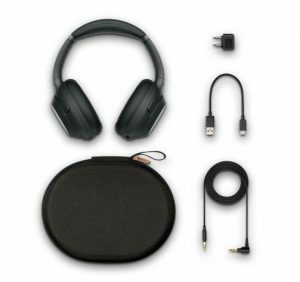 Besides offering 30 hours of battery life with Noise Cancelling and BLUETOOTH® connection, the 1000XM3 headphones have an upgraded Quick Charging function that provides five hours of wireless playback after a mere ten minutes of charging[iii] via a contemporary USB type-C™ port. The WH-1000XM3 will be available in Singapore from September 2018. [i] As of August 30th 2018. According to research by Sony Corporation, measured using JEITA-compliant guidelines. In headband style of wireless Noise Cancelling headphones market. 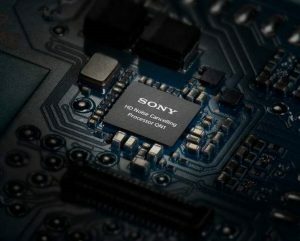 [ii] SENSE ENGINE is an integrated technology of Sony’s unique audio signal processing and analysing techniques. This technology provides an individualised experience for every single sound, including music and ambient sound, tailored to each user’s preferences. SENSE ENGINE is a trademark of Sony Corporation.